Who knew Ice Cream could be so thoughtful and delicious at the same time! Bive recently opened its first bricks and mortar store in the Lower East Side to rave reviews. 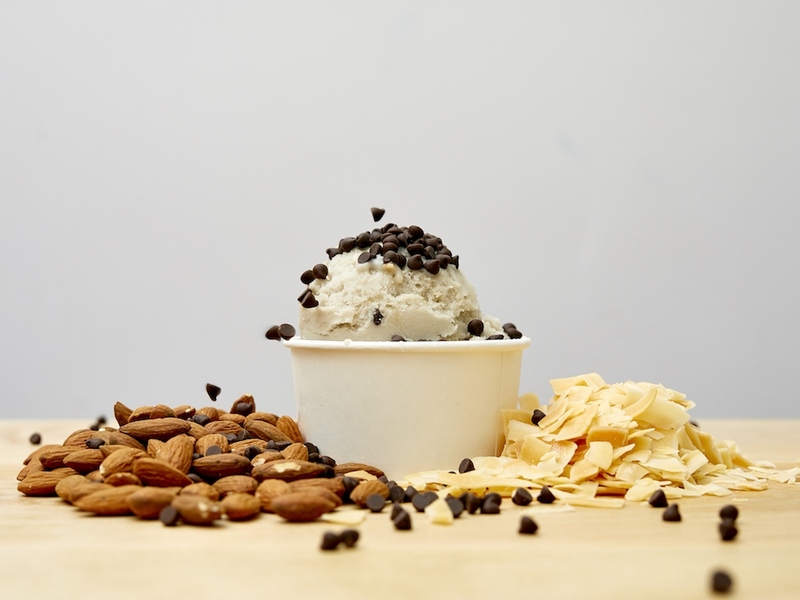 Bive, the better-for-you ice cream, has been gaining traction with ice cream lovers and health nuts alike! After speaking to the founder, Carla Noboa, it’s clear why this ice cream is so differentiated. Carla explained how she had always been interested in wellness as a hobby, traveling to wellness centers like Sha to learn about their diet beliefs and what food is considered good for you - quickly finding that each center had its own belief system. “Ginger shots and green juices are the novelty and gem of nutrition, which I enjoy having but they are not as tasty then having a dessert. This is when I thought about healthy ice - cream, I literally tasted all of the healthy ice - creams in New York and it came to my attention that they were not all that healthy or not that tasty.” Carla told us. The adorable name, Bive, has a deeper meaning and comes from the brand’s core proposition: embrace the balance! This is why the brand emphasizes the B! Their delicious looking Instagram is @thegoodbive (for positive vibes). Visit the store at 95 Orchard st. or thegoodbive.com for more information.